Used but in an excellent working condition. A great beginner's keyboard. 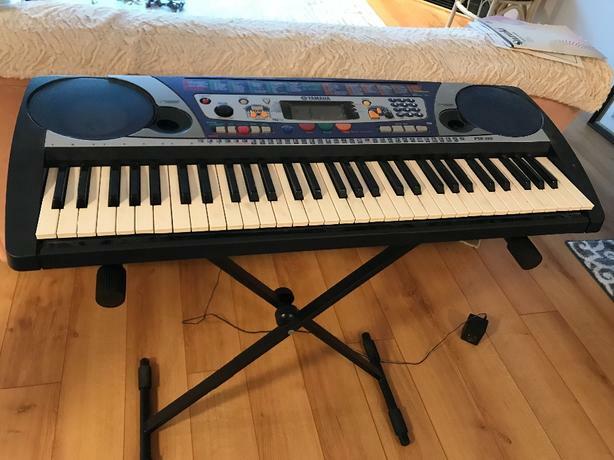 My 7-year-old used it for 3 years to learn piano, and now has grown to a bigger one. The stand is almost new and sale alone in a music store for $45-65.